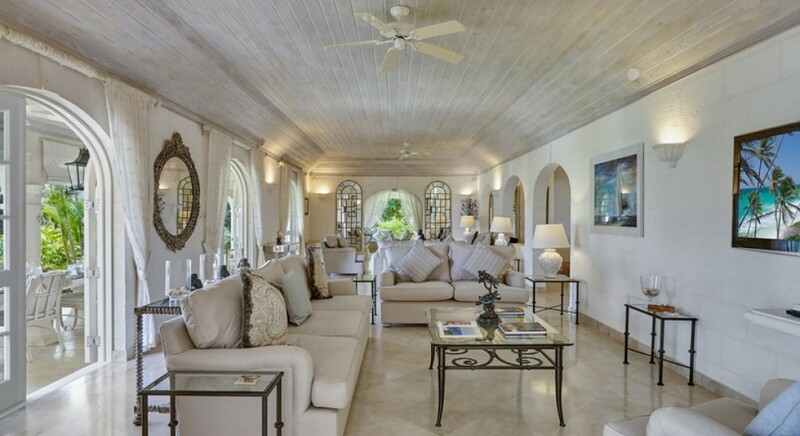 Welcome to Monkeys Luxury Villa Located in Royal Westmoreland. 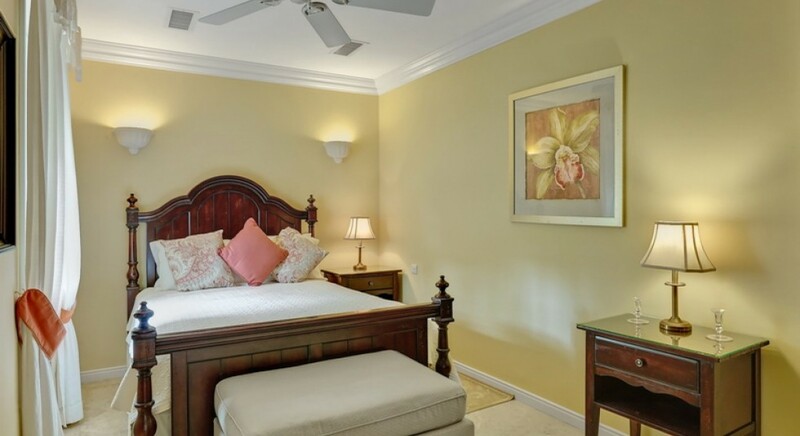 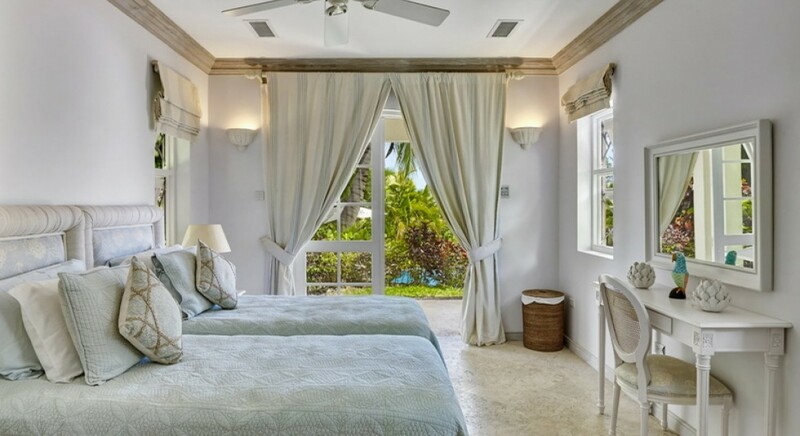 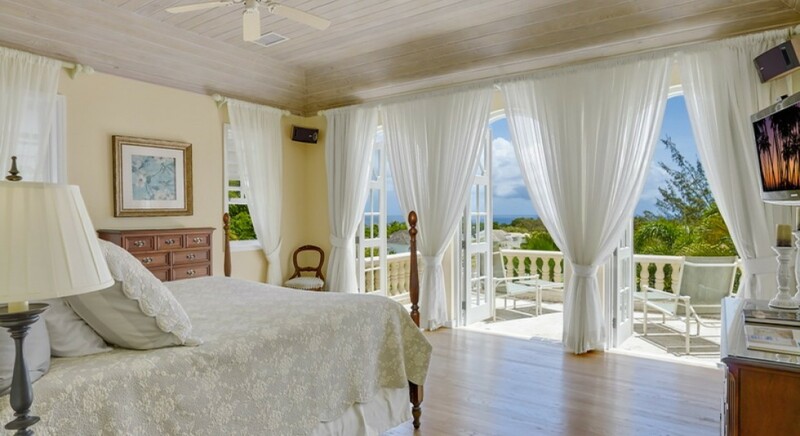 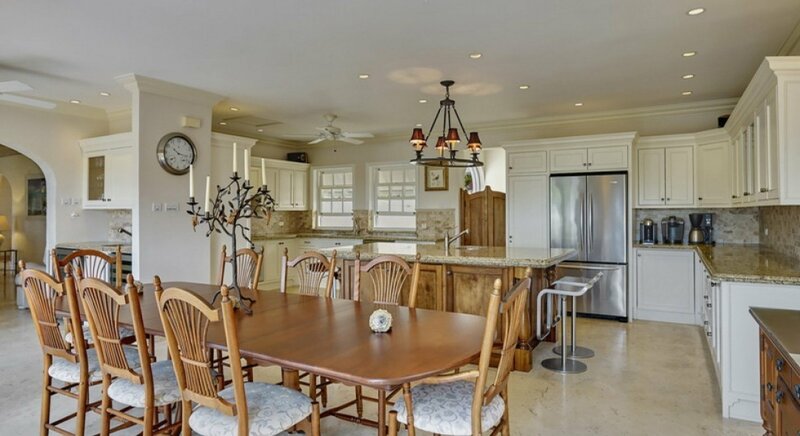 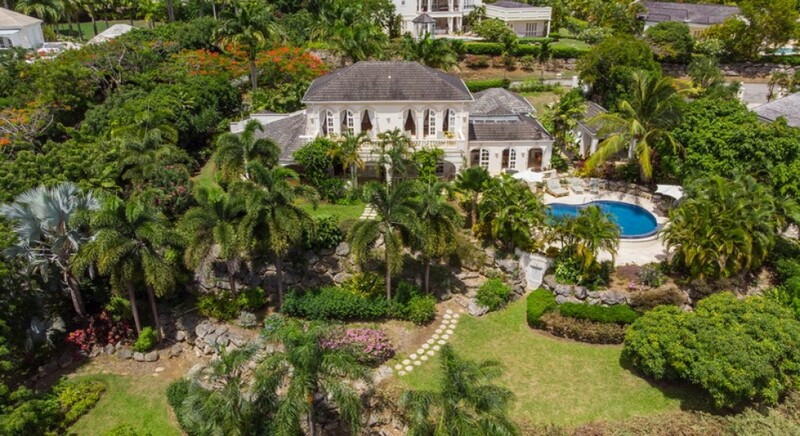 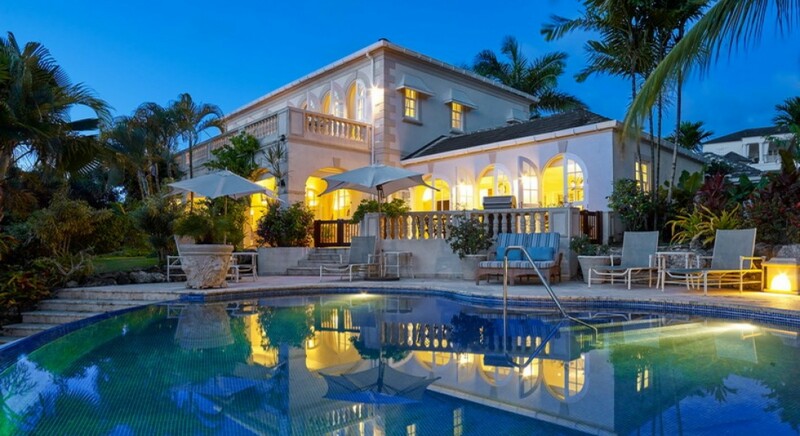 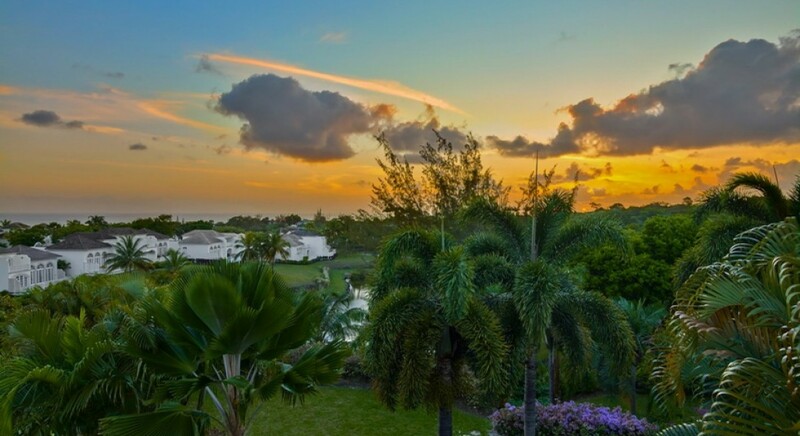 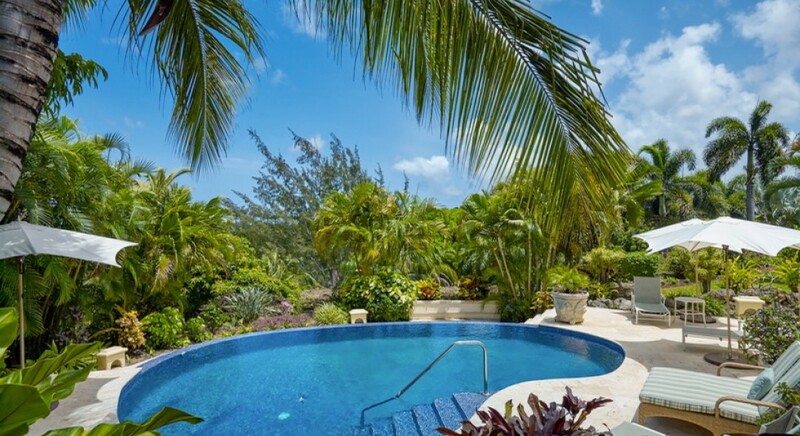 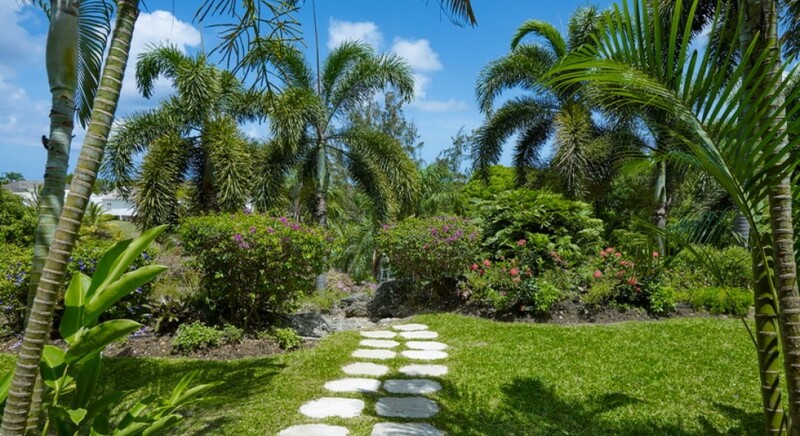 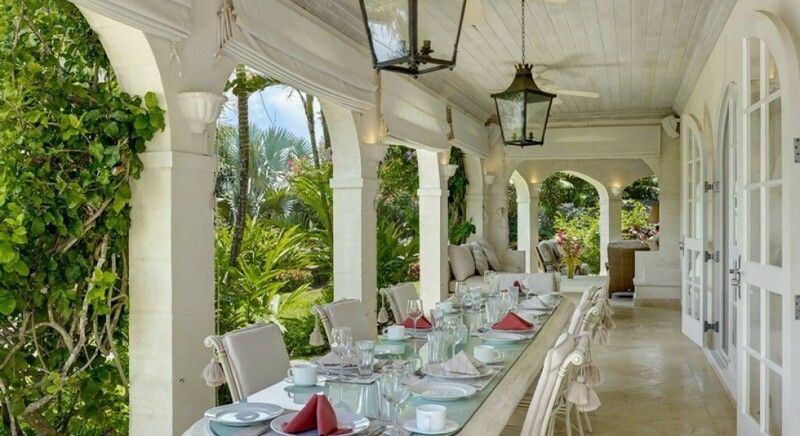 Monkeys is a luxurious, beautifully furnished 5 bedroom, private villa, with beautiful views towards Barbados "platinum" West Coast and the warm caribbean sea. 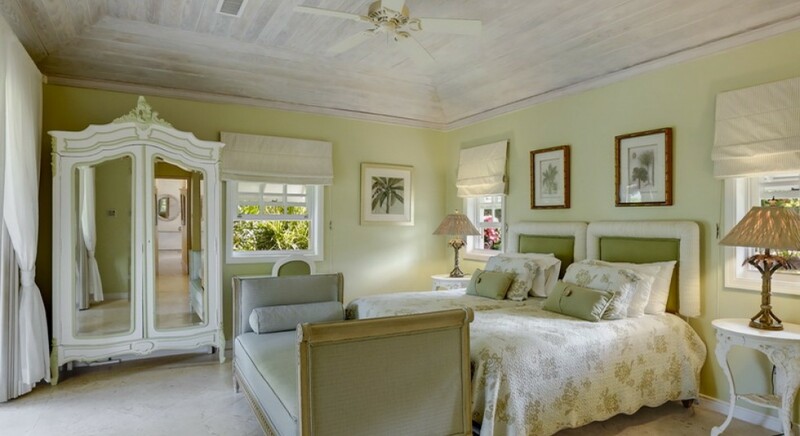 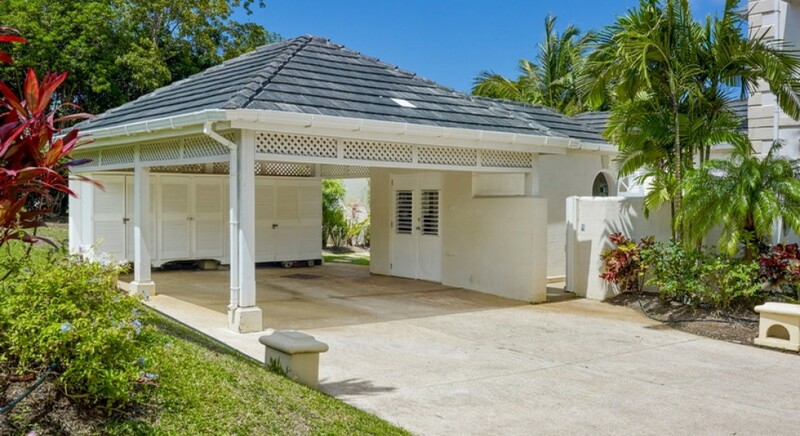 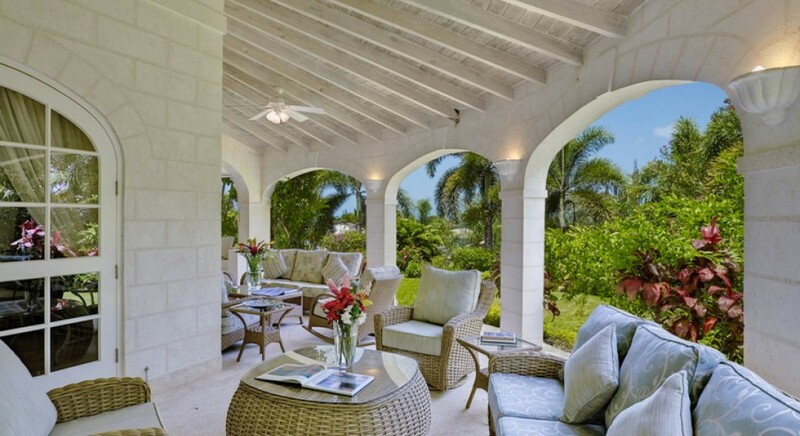 It is situated on the famous Royal Westmoreland Resort and is a 5 minute drive to the beach.